Many people still don’t have safe access to cannabis medicine. Believe it or not, some states in the US are actually incarcerating medical cannabis patients. Parents can risk losing their children, and professionals their careers, for only possessing a medicine. Now, people are taking back their medical sovereignty by growing their own herbs and making homeopathic medicines for their friends and families. It can be a simple process, but it could also become a complex procedure that turns your kitchen into a chemistry lab. Make sure you are aware of your local laws. It seems that the most harmful effect of cannabis is the penalty for having it. There are tons of recipes online for things like pot brownies or canna-butter. 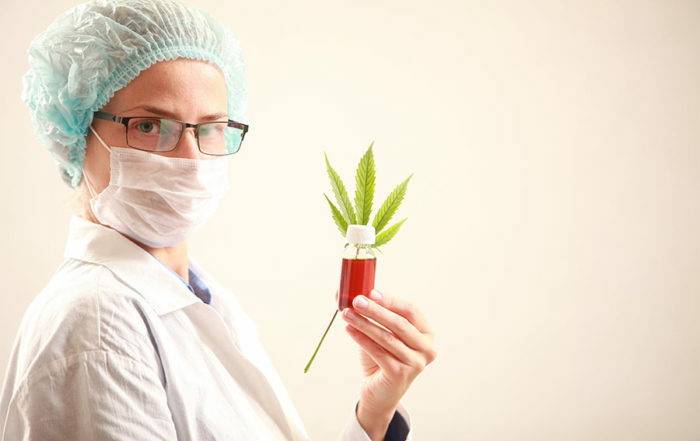 In this article I’m going to give you the basics you need to know to infuse medicinal compounds from cannabis into edibles, oils, tinctures, gel capsules, and more. First, it’s important to clarify that, although we are extracting medicinal compounds from cannabis, we are not making isolated extract. Isolating compounds from cannabis is a more complex procedure. I’d recommend first mastering infusions. Many cannabis chefs have never learned the most important step in creating cannabis-infused medicines: Decarboxylation. It might be hard to pronounce, but it’s not so difficult to understand. Cannabis doesn’t produce CBD; it produces CBD-A, which just stands for cannabidiol acid. In order for CBD to lose the “A”, the molecules need to release some of their carbon dioxide (CO2). This is accomplished by heat, but it can also happen naturally over time. When we smoke or vaporize cannabis, CBD-A molecules instantaneously combust and release some CO2. That’s an instantaneous decarboxylation. In order to infuse CBD into something, like coconut oil for example, cannabis flowers need to first undergo the process of decarboxylation. Otherwise, you would just have a CBD-A infused coconut oil. 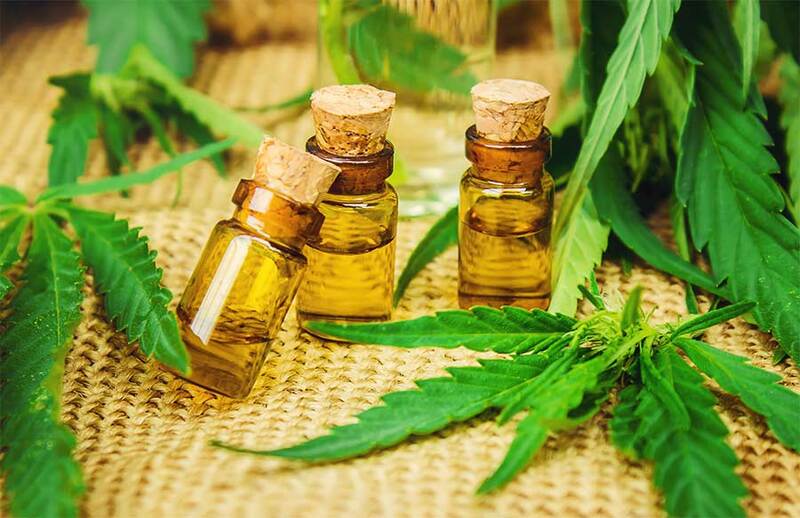 While CBD-A may have its own benefits, CBD seems to be a more effective medicine. This same process applies to other cannabinoids including, THC-A/THC. You can “decarb” your high-CBD cannabis in a number of different ways, such as with the oven or stove… just not in the microwave, OK? You’ll need to start by breaking up the flowers, but not into dust. They’ll get grounded more after decarbing, before the infusion process. The longer you decarb the herb, the more that CBD-A will be converted to CBD. However, remember that you don’t want cook off important terpenes from your cannabis that enhance the potency of cannabinoids. Learn more about terpenes and cannabis in my article linked here. The best advice is to decarb herb low-and-slow. Meaning, do it slowly at a low temperature. Temperature and timing for decarbing CBD is a big debate among connoisseurs. Heat the herb for at least 30 minutes to an hour. Somewhere between 175-225 degrees Fahrenheit should be good. Use your intuition – some flowers may be dryer or more delicate than others. It’s very useful to know the THC to CBD ratio and composition of your cannabis for titrating dosages. At home, you won’t know the potency or balance of cannabinoids that are in your herb unless you’ve had it analyzed in a laboratory. Now you should have some high-CBD decarbed cannabis. It might be a bit dry, or may have changed to somewhat of a brownish color. That’s OK.
Now, you’ll want to break up the cannabis even more with a grinder or food processor, and then, it’s time to infuse. Some people like to infuse butter, while others prefer coconut oil. You could even use something like MCT oil. High-proof alcohol can also be infused. Just be aware of the properties of the carrier oil that you use. Studies suggest that the best oil to use is could actually be olive oil. Do not apply heat directly to your soon-to-be infused oil, but instead use a crock-pot or double boiler. Choose a low heat setting, and once the oil is warm enough, mix in your decarbed high-CBD cannabis. You can grind the flowers up in a food processor, or by hand, to increase cannabinoid infusion. Here it gets a little trickier, and this is what sets apart the good infusions from the great. There are a million and one recipes you can find that will instruct differing cooking times and varying ratios of cannabis to oil. Use less or more cannabis to oil depending on your needs. You’ll want to let the concoction sit for at least 3-4 hours at a low temperature. The longer it sits, the more cannabinoids will infuse into the oil. 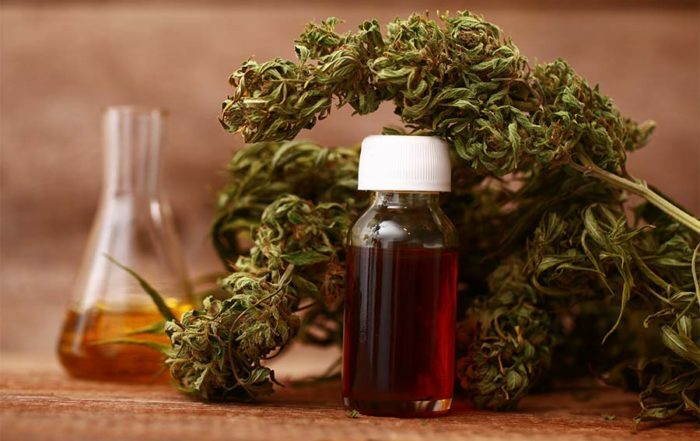 Another common way to infuse CBD is by making a cannabis tincture. Your high-CBD cannabis goes into a high-proof alcohol, such as Everclear. Let it sit to infuse for a few weeks, and when ready, you strain out the herb, leaving you with a potent, cannabis-infused tincture. Tinctures are usually administered in drops under your tongue, but can also be used in food and drink recipes. If you have the time and patience, you can try making a tincture with raw cannabis that hasn’t been dried or decarboxylated. However, It may take much longer to reach optimum potency. This will result is a tincture with naturally-decarbed flowers. Since the tincture uses time instead of heat, a maximum amount of cannabinoids and terpenes are retained in the medicine. Terpenes are paramount in the overall medicinal potential of CBD. For more information about the importance of secondary cannabinoids and terpenes in cannabis-based medicines, read our article on the entourage effect linked here. When your infusion is ready, you’ll want to remove the herb from the oil by squeezing it through cheesecloth, or some other type of food grade strainer. Press the infused oil or tincture from the flowers and keep your infusion in an airtight glass container. Now you can use your infusion in numerous ways. Use your oil infusions as substitute in any recipe that calls for butter or oil. You could put your oil infusion into gel capsules. This is ideal if you are certain of the oil’s potency. This method allows you to make more precise, concentrated doses. Some patients require more fast-acting methods of administration. Sublingual drops of a tincture and topicals can absorb into the bloodstream much faster than ingestion. In treating certain conditions, it may be better to administer infusions topically. You could use your medicine to make roll-ons, salves, creams, or lotions that can be applied directly to the skin. To test the potency of your infusion, for both oils and tinctures, it’s best to try small doses at first. Homemade infusions don’t come from precision laboratories, so there will inevitably be some trial and error involved in preparation and dosing. Starting with small doses, you can safely increase until you reach the results you need. Remember that THC, while very safe, is a psychoactive substance. In small doses it induces euphoria, but in high, concentrated doses THC can trigger dysphoria and anxiety. CBD is non-psychoactive, and can counter the “high” feelings of THC. Learn more about the pharmacology of cannabinoids in my article linked here. Do you use CBD infusions to treat any medical conditions? Have you ever made a CBD infusion? Share your thoughts with us and join the conversation! I would love to hear about your experiences making infusions, or your favorite cannabis recipe in the discussion section below. 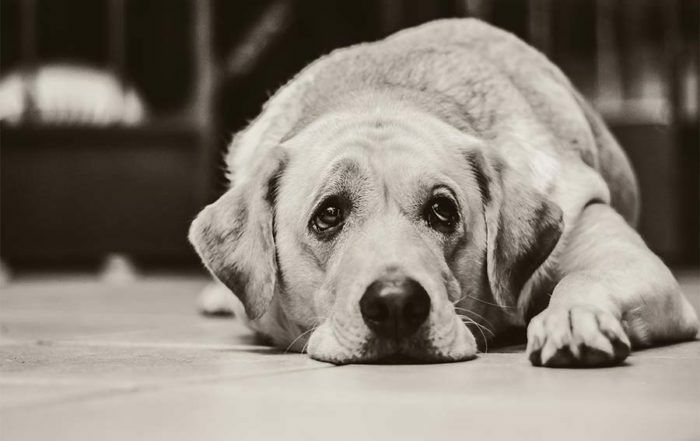 Can CBD oil help calm down your four-legged friend? 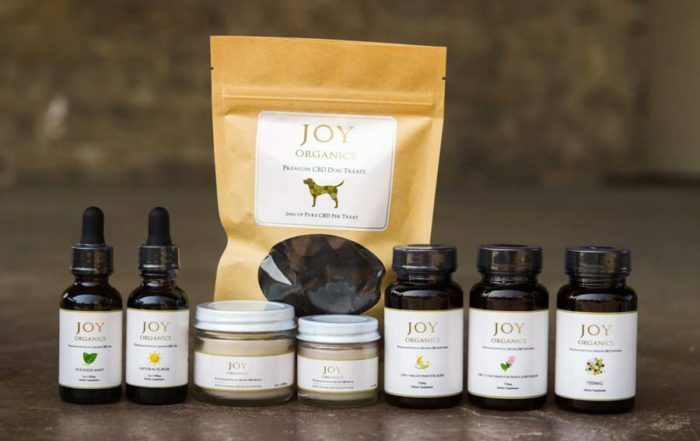 I look at the quality and value of this leading CBD brand. 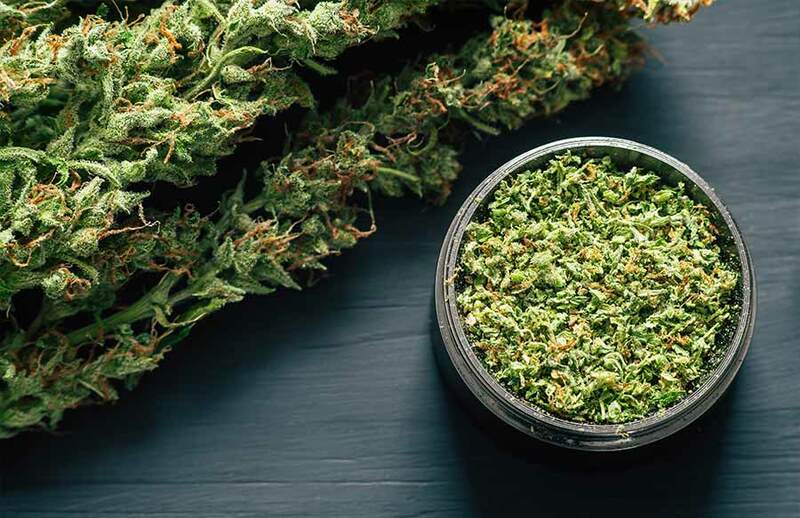 Confusion around different types of cannabis-derived products is currently being exploited by the industry. With so many poor-quality products on the market today, here's what to look for in your CBD oil. 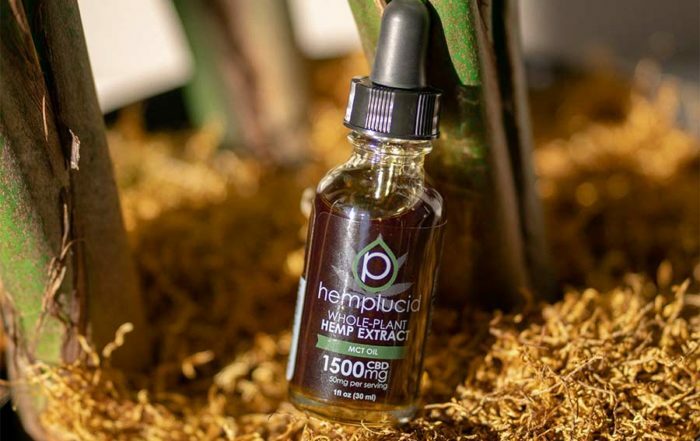 My experiences with Hemplucid's range of CBD oil.